You have arrived to the Mystery School Part III! This eBook within the 3 part series is packed with lots and lots of valuable and great information! Follow along with Andrew & Natalie as they discuss a wide spectrum of information. They will be covering where, why, and how Mystery Schools came to us, what their purpose is, how Mystery Schools have been used for all times, the soul drafts of the Mystery Schools, the psychic telescopes, Genghis Khan, and so much more. You do not want to miss out on this and hope you enjoy. 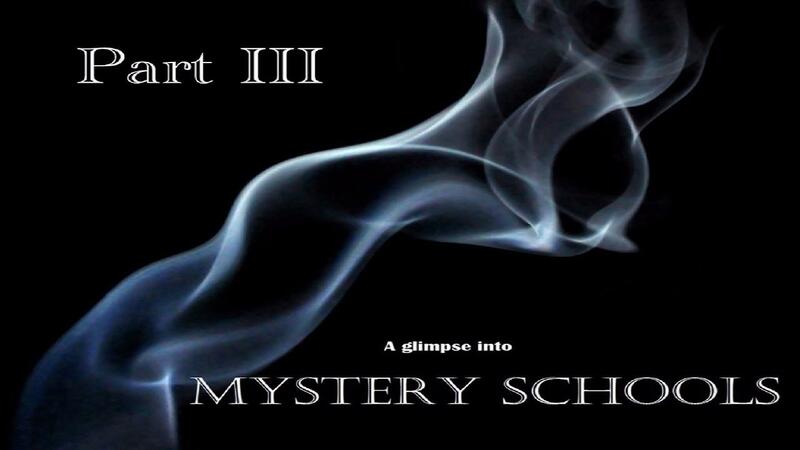 Check out the Mystery School Part III! This eBook within the 3 part series is packed with lots and lots of valuable and great information! Follow along with Andrew & Natalie as they discuss a wide spectrum of information.